 The Windy City Seminoles have big plans in store for Notre Dame weekend, Nov. 9-10, 2018 in Chicago, including a Friday-night welcome party for all alumni and boosters at Bounce Sporting Club in River North and a bus trip/tailgate party in South Bend for our game against the Fighting Irish. Click HERE for details and to buy tickets for the bus trip and tailgate on Nov. 10 — open to all alumni, boosters and fans. Click HERE for details and to buy tickets for the Friday-night welcome party in downtown Chicago Nov. 9 — open to all alumni, boosters and fans.